Told you We Are Free! Rothschild & Co announces today the signature of an agreement for the sale of its worldwide wealth planning and trust services business. This acquisition is being led by Richard Martin, a senior executive of Rothschild & Co, with financial backing from an experienced investor. His responsibilities have included oversight of the Trust business and he will be supported by a senior management team from within Rothschild Trust. The acquisition is expected to complete in Q1 2019, subject to regulatory approval. The sale is in line with Rothschild & Co’s strategic decision to focus on its core wealth management and private banking business. Richard Martin said, “In today’s world of increasing complexity and internationalisation, our clients’ needs for first class wealth planning, structuring and administration are greater than ever before. As an independent firm, my colleagues and I are committed to bringing the same long-term perspective as they have come to expect from us. We will continue to work closely with Rothschild & Co, providing a seamless service to our existing clients and with the intermediary community to address the needs of successful international families everywhere. The trust business will be announcing a new brand in November which will be in use from completion. With a team of c.3 500 talented financial services specialists on the ground in over 40 countries across the world, Rothschild & Co’s integrated global network of trusted professionals provide in-depth market intelligence and effective long-term solutions for our clients in Global Advisory, Wealth & Asset Management, and Merchant Banking. Rothschild & Co is family-controlled and independent and has been at the centre of the world’s financial markets for over 200 years. The Wealth Management business of the Rothschild & Co group, provides investment management services to a wide range of families, entrepreneurs, charities and foundations. 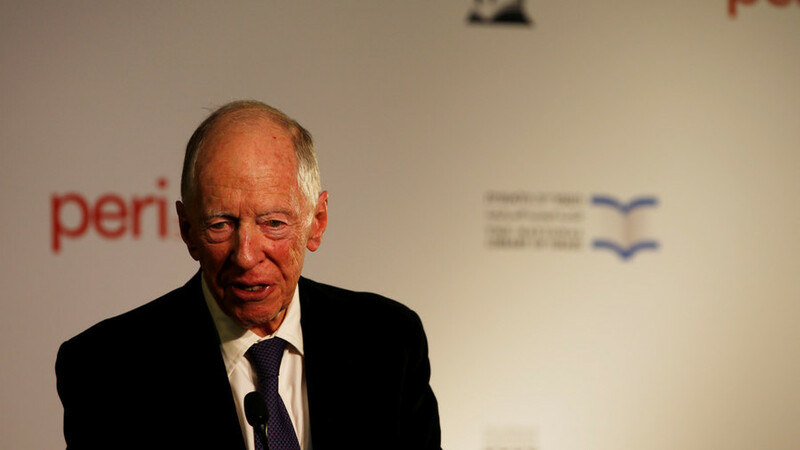 The Rothschilds are one of the few families to have successfully preserved their wealth over seven generations, so we understand the issues wealth owners must address. We believe preservation first is the right approach to managing wealth and our distinct, long-term perspective sets us apart, making us a secure home for their assets. Wealth Management offices are in Aix-en-Provence, Brussels, Frankfurt, Geneva, Grenoble, Guernsey, Hong Kong, London, Manchester, Marseille, Milan, Monaco, New York, Paris, Reno, Singapore and Zurich. Wealth & Asset Management assets total more than €69 billion across the group.